We don't know what we did to deserve this, but Karen decided to bring us some afternoon goodies from Oro Bakery. The are always good, but unusually good today. 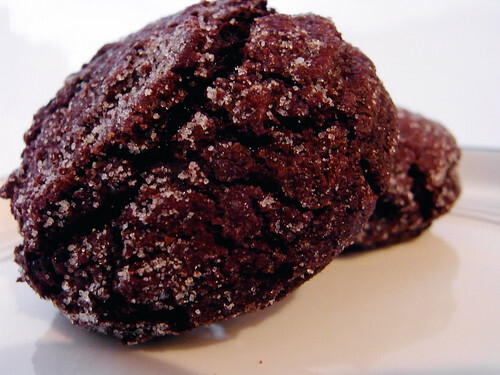 They are like mini brownies, but with a nice hard crust and a soft and moist center. (Sorry about the copy/paste link, but it wouldn't let me embed the link for some reason. I even looked it up to make sure that how I've always done it was still right. I dunno what went wrong.